The truth is that if our coaches and our board would have 'huevos grandes' it wouldn't even be necessary to spend millions and millions on midfielder. What do you mean? As players versions or stadium? With players names or custom names? Kitbag is good, Fanatics are also great but they don't have spanish letters like ç or á etc. Next season's FOURTH kit. Will be used at big games like Madrid at Bernabeu. It looks amazing. I might actually buy it. What ever happened to us wearing that old kit at the Bernabeu? 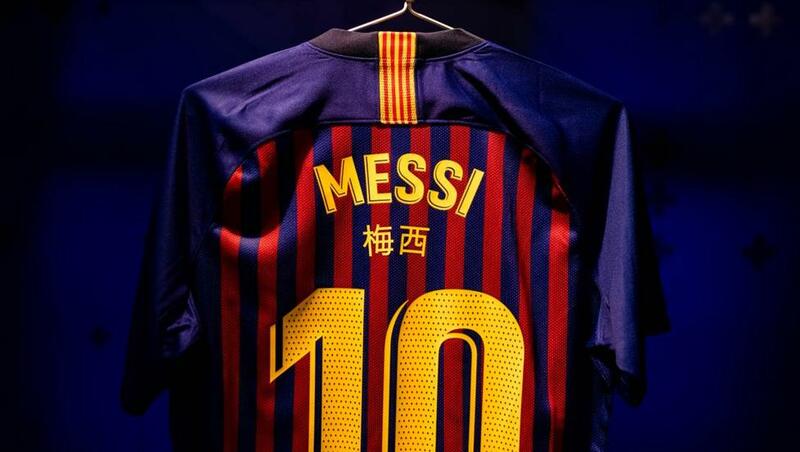 I like it too and will definitely buy it, very Catalan. However, I want us to wear our home, classic Blaugrana at the Bernabeu, what's wrong with that? I don't like the idea of the fourth kit. It could put the unneeded pressure to our team and players. Should be our 2nd kit. Looks amazing and different. It's good it will be used on Bernabeu. 1 stripe for every goal we score. 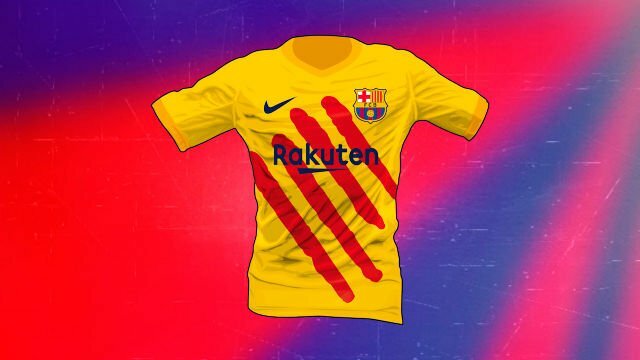 Can you even apply 4 kits for La Liga? Can't be worse than the Croatian chess kits. I despise them so much. Hopefully the "leaks" (which unfortunately are correct every year) are plain wrong. Not sure but I doubt it's true.. we we're meant to wear this and it never happened. Unless they wore it onto the pitch then took it off but I never saw it.